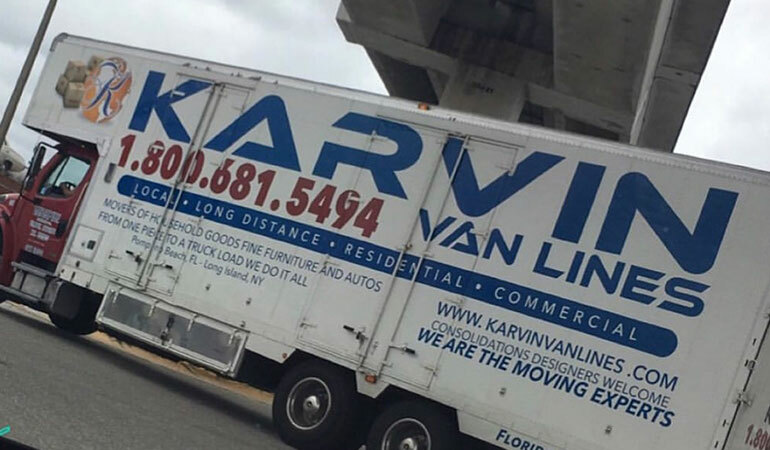 Karvin Van Lines makes moving between New York and Florida easy. We’ll take care of transporting your car, clothing, furniture and more so that you can easily travel between states with peace of mind. Call us today to request a quote! Whether it’s a residential or commercial move, down the street or across country, Karvin Van Lines is here to help ease your relocation stress! We offer state-of-the-art services with old-fashioned prices and care. First month’s storage FREE. Call today for details! 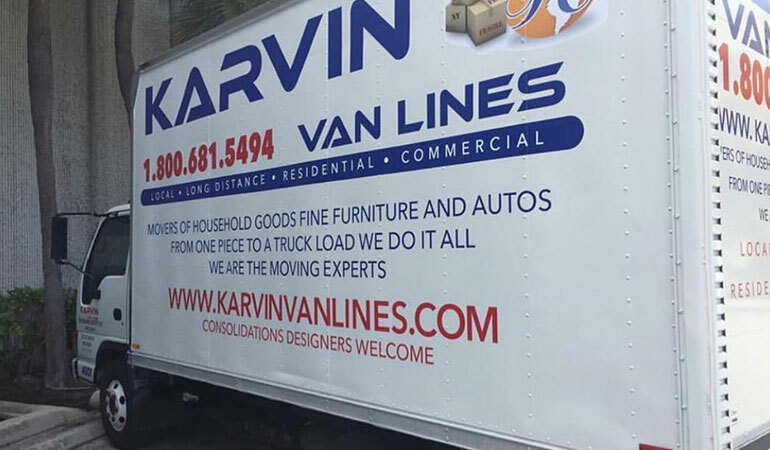 Karvin Van Lines has been safely moving families, businesses and high-end furniture for over 35 years. 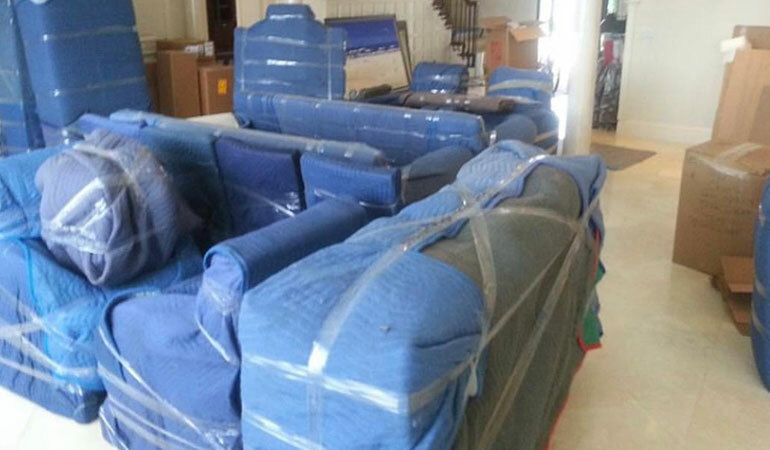 We will provide you with a timely, efficient and satisfactory moving experience. From one piece to a truckload, we do it all! Karvin Van Lines owns and operates secure and climate controlled storage facilities located in both New York and Florida. We provide refrigerated, automobile and other customized storage services to secure your belongings for short or long term. If you need to ship your vehicle to your new location, Karvin Van Lines is more than happy to assist you! Choosing the right auto transport company can be stressful, but we guarantee that your car will be in safe hands and shipped on time!